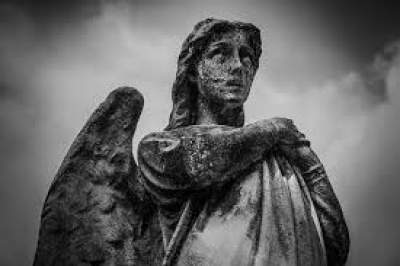 Some of the angels, in their pride, not only thought they could overthrow God, but that they could hide their darkness. However, without God, “even the angels, are darkness without God, because God is light. 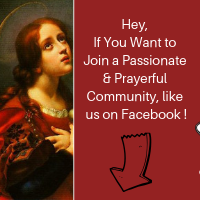 Do You Have a Devotion to the Angels? 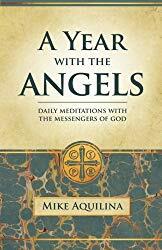 If you love Angel theology or have a special devotion to the angels, check out A Year with the Angels.